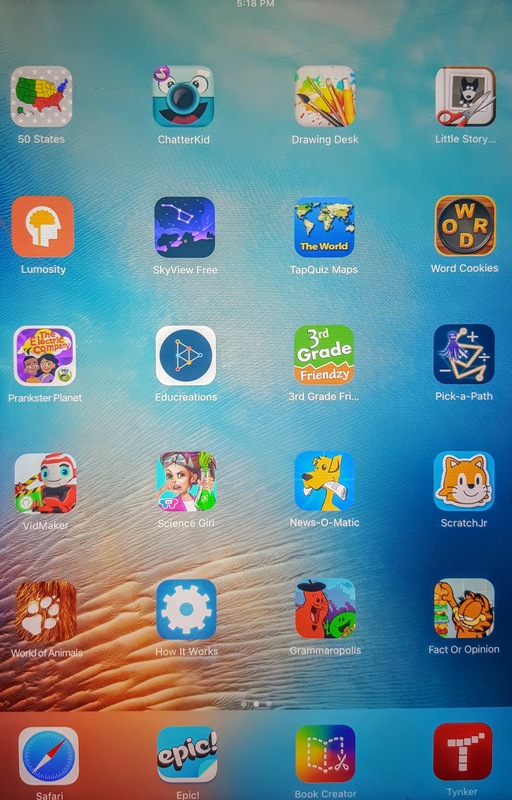 I bet you are asking yourself; "What apps would an EdTech Leader load on her own children's' personal iPads/Tablets/Smartphones for the summer?" As most teachers and parents know that you lose some of the knowledge if you don't use it on a regular basis, so kids need to exercise that learning muscle. 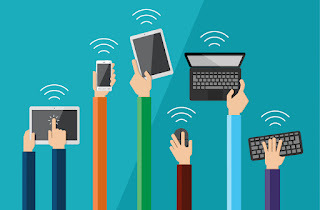 What would an EdTech Leader load on her own children's iPads/Tablets/Smartphones? Well you are in luck. I have children at all levels. Below is a list of apps that my children use. All Apps are subject to change, depending on the developer. Some may be free now and may cost later or vise a versa. My oldest son is in college and doesn't use a tablet other than for reading, but he still uses EdTech tools, but on his computer. Most of these web-tools do have apps. I like to use EdTech tools that are universal. Meaning I like to be able to touch any device and access my content being a computer, my phone or my tablet. My youngest son will be entering his senior year and is busy studying for his ACT, or we like to hope he is. He also using a computer over a tablet but does have some useful Android apps on his phone and has access to an iPad. Most of these do have apps. For the people that call me mom by mistake or out of endearment. 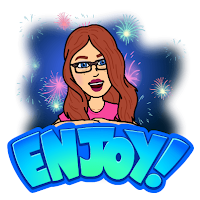 I still call them my kids even if we are on summer break I would load these apps on their devices. I change my daughter's apps frequently. When she masters a learning app I will change it out, or if I find a better creating app. I do currently block YouTube for her, just because she was spending most of her time on non-educational videos or preschool level cartoons. Our rule of thumb in order to use a device the kids have to use it for educational purpose or for creating. If they are going to use the device just to watch stupid cat videos or to play numb minding games we take it away for a short period of time. I do allow 1 of those mind numbing games for her to play, just because sometimes you need to zone out from time to time. If she plays it the most then I do remove them.